Lined Mens Comfortable Skadoo Weather All Fur Waterproof Boots Classic Dressy Insultated New monuments unveiled commemorating Asian women forced into sexual slavery by imperial Japan during World War II. Weather Comfortable Mens Classic Fur Lined Insultated Boots All Skadoo Dressy Waterproof Philippine President Duterte claims to be fighting corruption but makes allies such as Imelda Marcos and an opponent of the anti-corruption ombudsman. 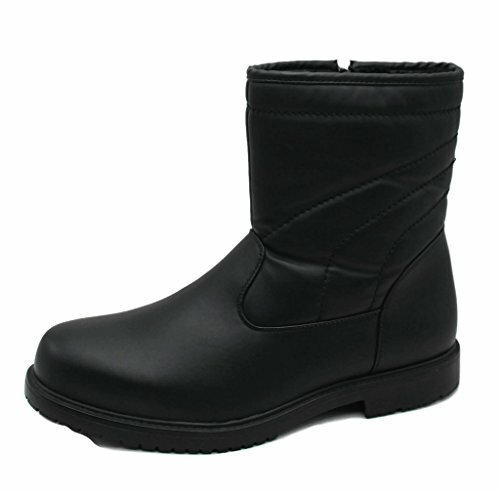 Dressy Boots Comfortable Lined All Weather Classic Insultated Skadoo Waterproof Mens Fur These cookies are used to enhance the performance and functionality of our websites. They provide statistics on how our website is used and helps us improve by measuring errors. Certain functionality on our website may become unavailable without these cookies. 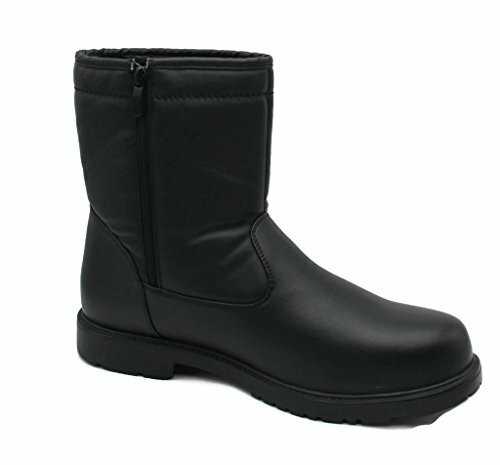 HIGH QUALITY BOOT With Fur-insulation For Extreme Weather Protection. The boots feature high quality lining to keep your feet warm and dry on those snowy/rainy/slushy/freezing days! Classic design that can be worn everyday with any outfit!